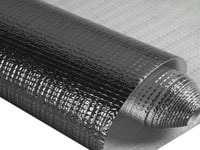 Being a specialist manufacturer of Soundproofing materials we have always not placed much concentration on Fire Proofing or Thermal Insulation until now. 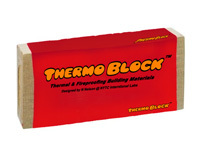 After recent request from the senior engineer Mr Ji Hong Park of Hyundai Construction Singapore to create a thermal insulation product for his project in Punggol we have decided to start selling and developing a range for the Singapore Market of Fire Rated Materials, Fireproofing Materials and Thermal Insulation. Below is our first range of products. Cube Foam is very usefull at creating large amounts of diffusion due to its characteristics and high randomized design. It is able to scatter waves best out of all the foams we produce.